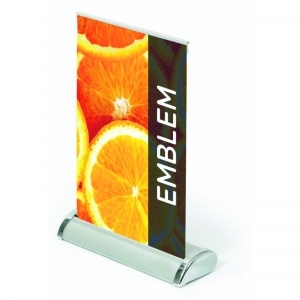 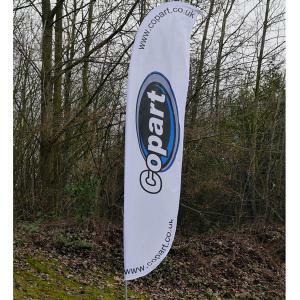 These desktop banners are perfect for any kind of retail environment. 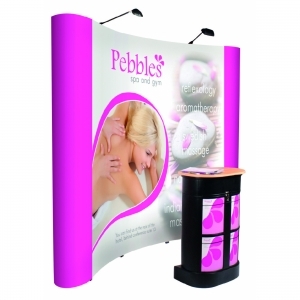 They have a high quality graphic and come individually boxed.. A3 size is available, contact for a quote. 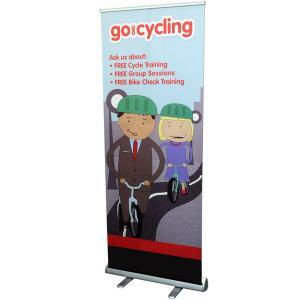 To order an unprinted A4 Desktop Pop-up Banner, please complete the details below.